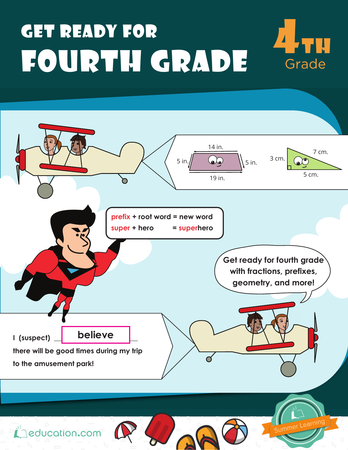 This colorful worksheet will help your child stay interested and focused while she practices simplifying fractions. Help her find the lowest common denominator in order to reduce the fractions to their simplest form then use the answer sheet to compare. 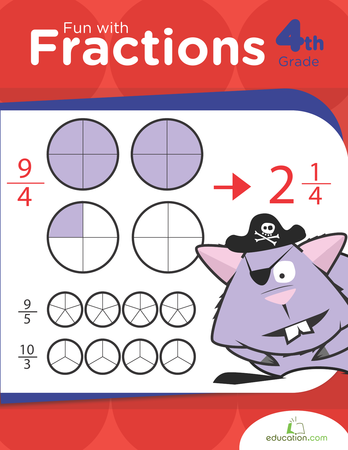 Give your child some practice adding visual fractions that have the same denominator, and then some with different denominators.